Now that we’re done creating our ideal craft room, it’s time to move on to other areas of the house. 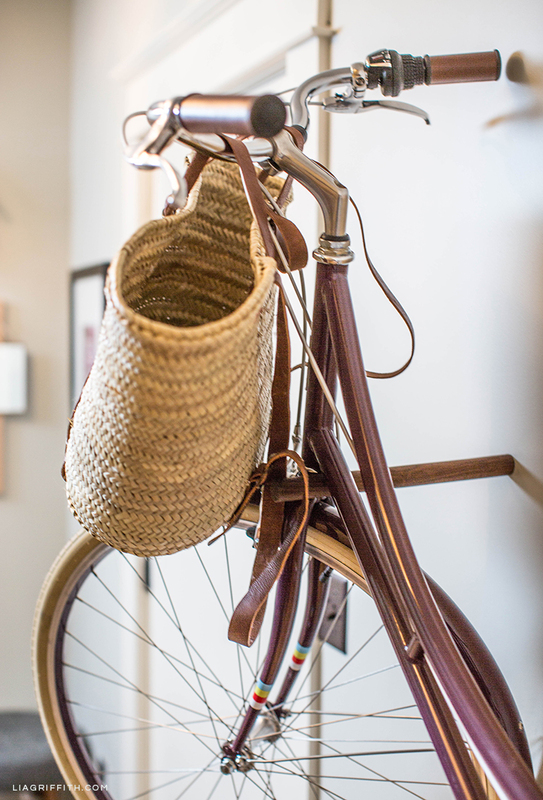 Thanks to our friends at Loma Living, we just finished decorating the entryway to our mudroom downstairs. 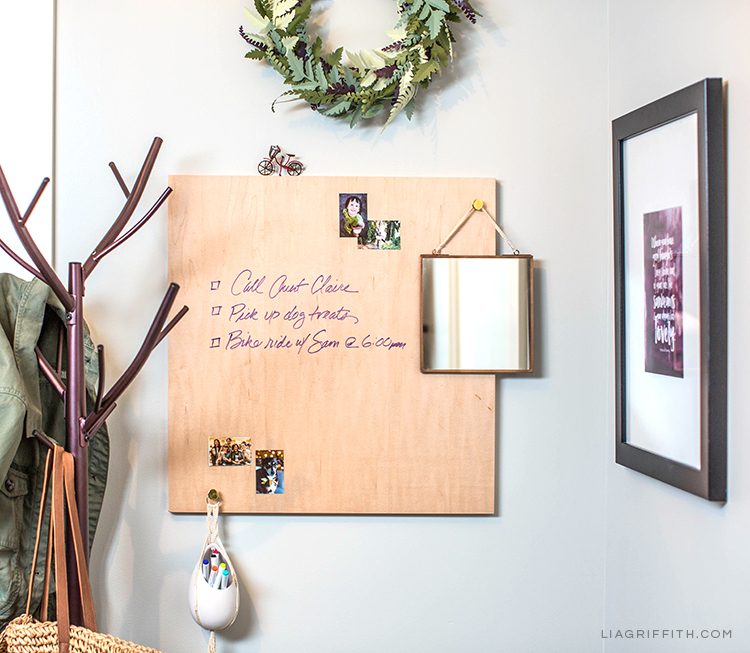 If you’re in search of entryway ideas, we recommend checking them out! 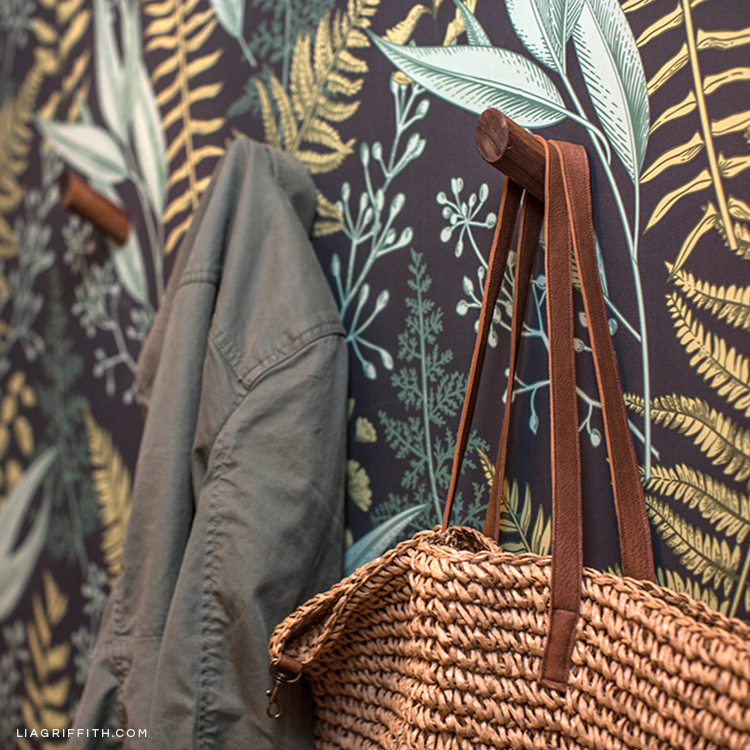 Scroll down to see which Loma Living products we used to make our entryway more inviting. We love Loma Living for their modern, minimalist home décor. I would describe these entryway ideas as really good utilitarian pieces with a sculptural look. They help keep us organized and they look good! They’re also made out of natural wood—my favorite. 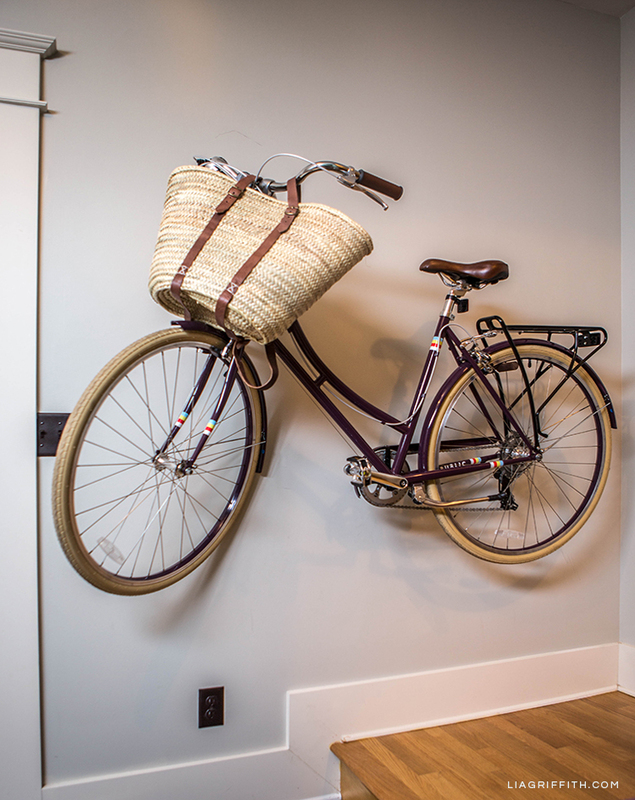 Since Portland is a very bike-friendly city, I had to have a bike rack on my wall. When I was growing up, my family and I would frequently go on two-week bike tours. 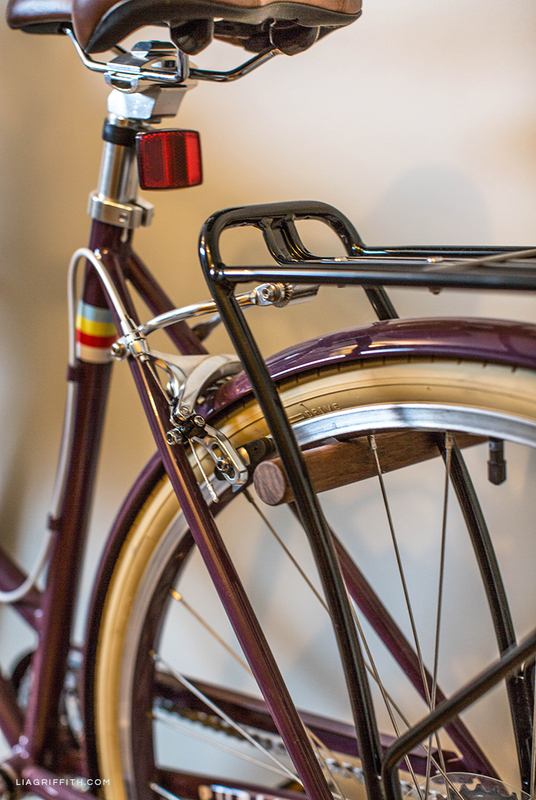 I still love to bike, but now I just do shorter trips around town with my Amsterdam-style bike. 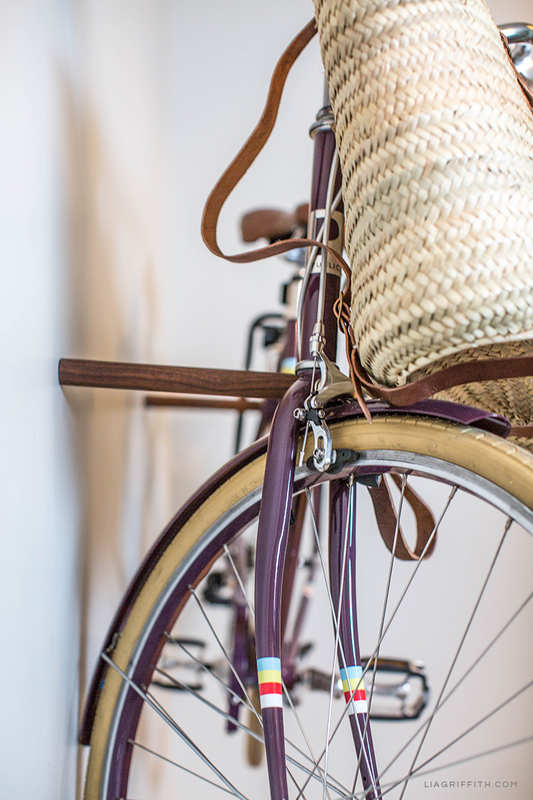 The Fenwick bike sticks from Loma Living make it really easy to take my bike on and off the wall. They also make my bike look like a piece of art! 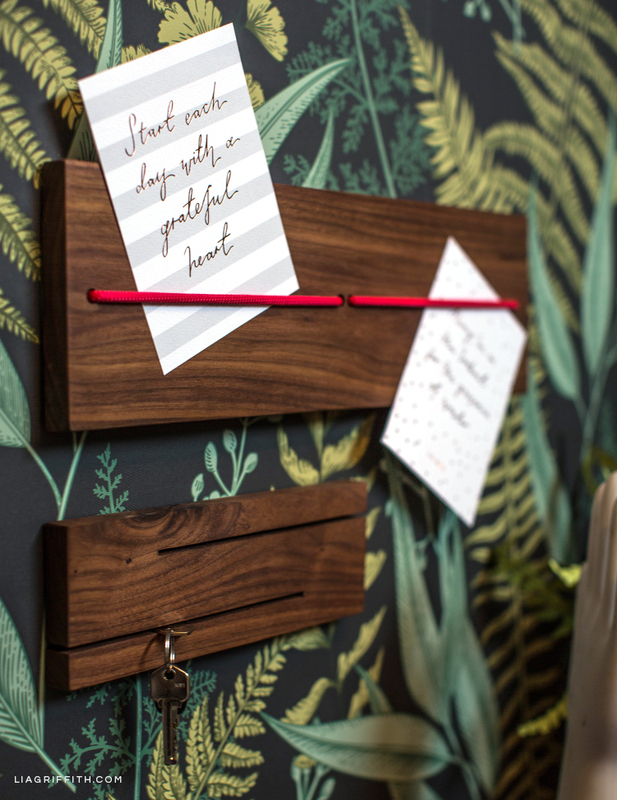 If you’re looking for a more stylish dry erase board, make sure to check out the one our wall (next to our Roald Dahl quote and coat rack). Have you ever seen a more beautiful dry erase board? Its light color really brightens up the room! I love writing quick notes on it or using it to create a to-do list that I’ll see before walking out the door. 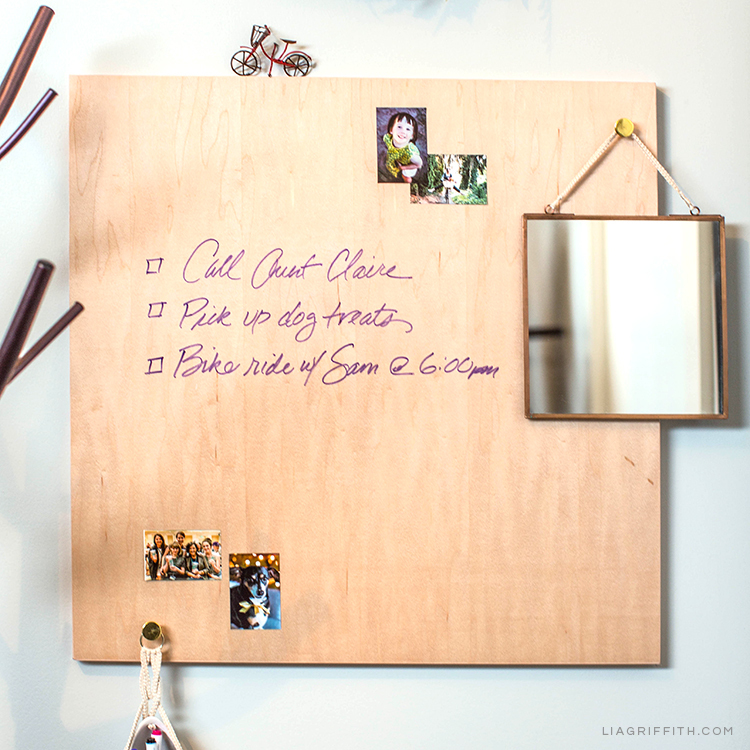 We’re using this board for our mudroom, but you could also use it for your home office or kitchen. 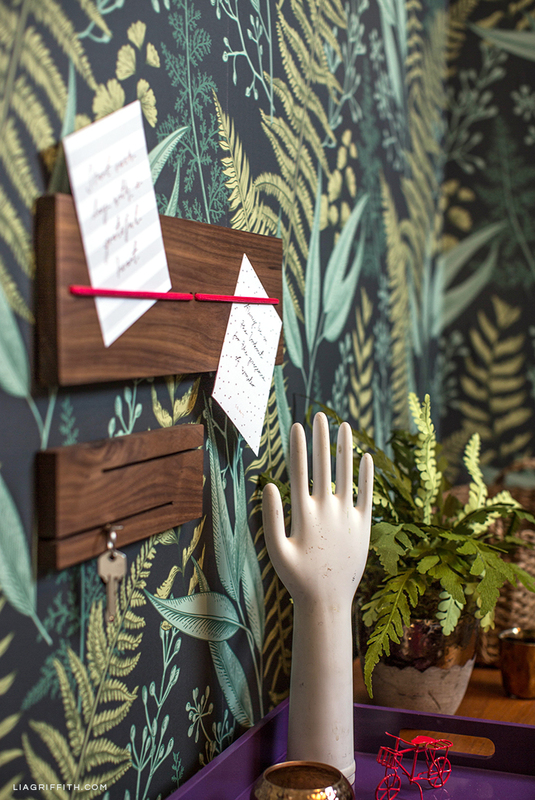 Another great place for messages is the minimalist note board. 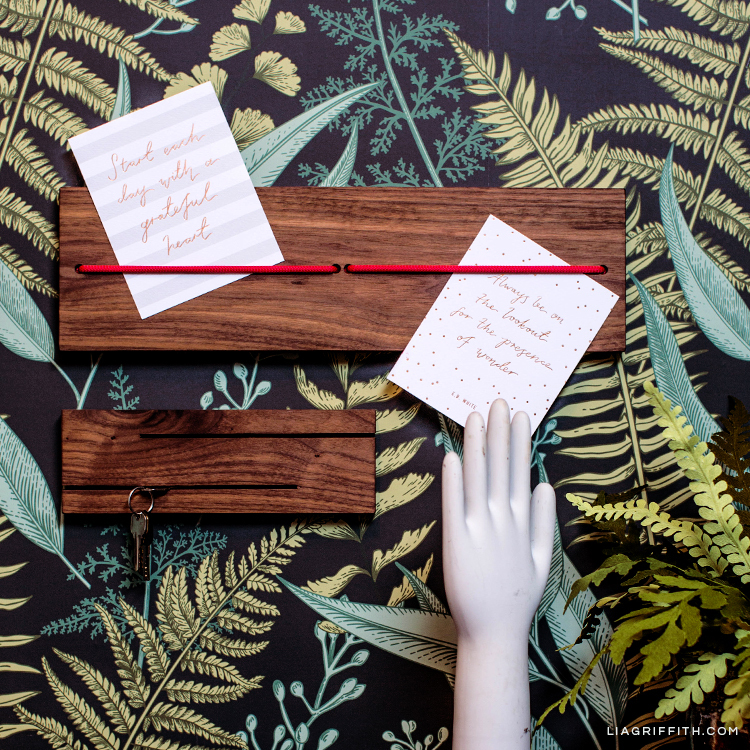 This board makes it easy to keep your handwritten notes or lists all in one place. It’s also an easy way to add some photos to your wall. Right now, we’re using it for notes and daily reminders, but maybe we’ll change our minds later! Finally, we needed some more wall hook options and a place to hang our keys. 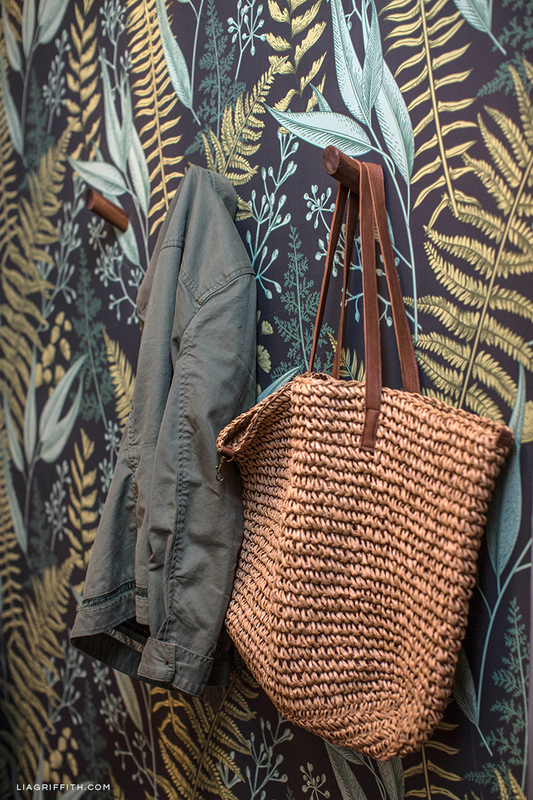 We’ll be sharing more entryway ideas throughout the week, so stay tuned to see the whole room! Looking for more home decor inspiration and ideas? Make sure to follow us on your favorite social platforms: Instagram, Pinterest, Facebook, Twitter, and YouTube. You can also join our crafting community and gain access to thousands of DIY projects. Visit our membership page to find the option that works best for you—and see the full list of perks!